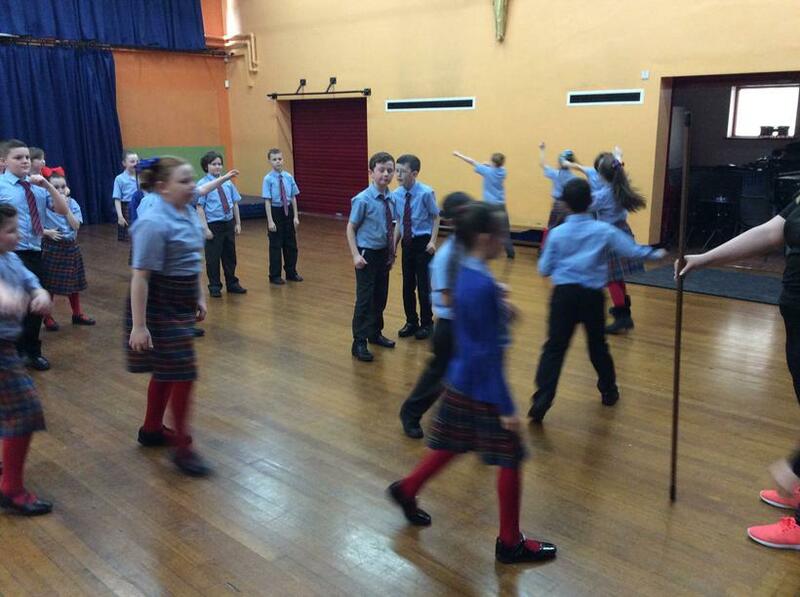 It appears we have a few dancers on our hands... and it's not just the girls! 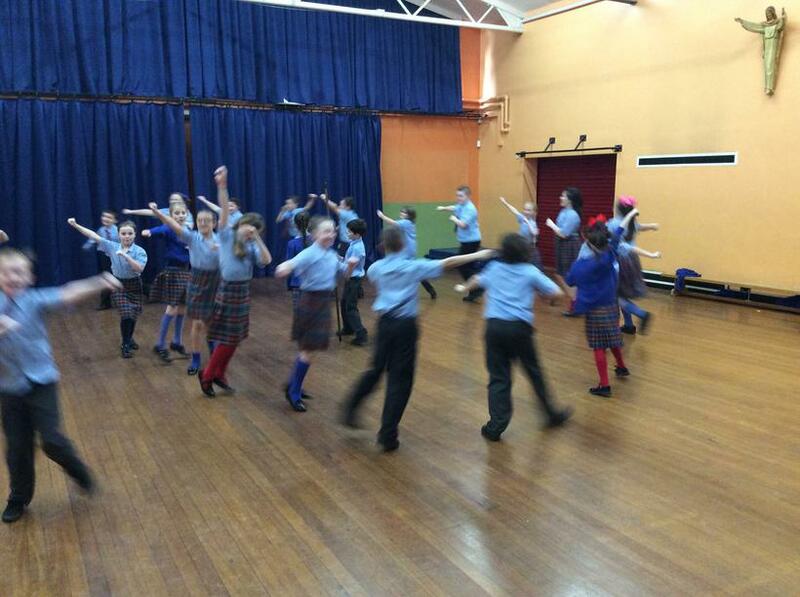 Today, Year 5 took part in a South American Dancer workshop in the hall. 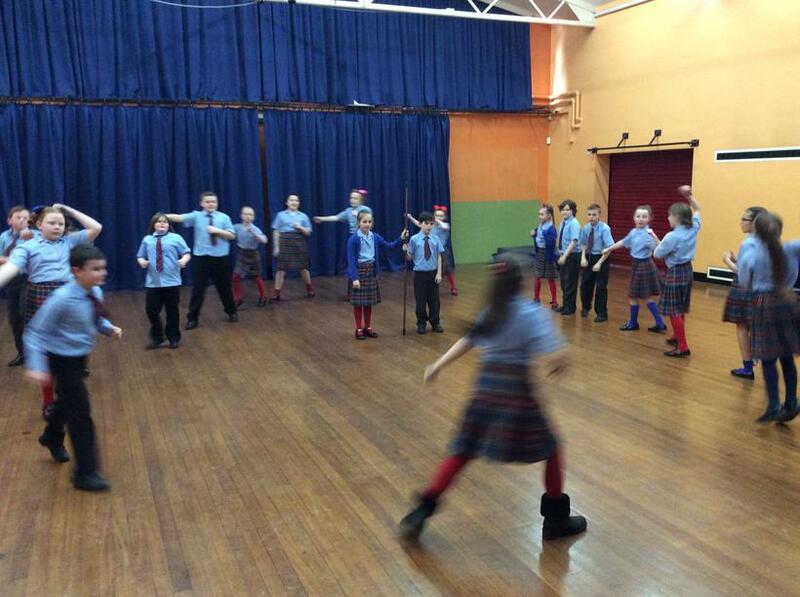 Although some of us were hesitant at first, by the end, everybody was well into the swing of things! 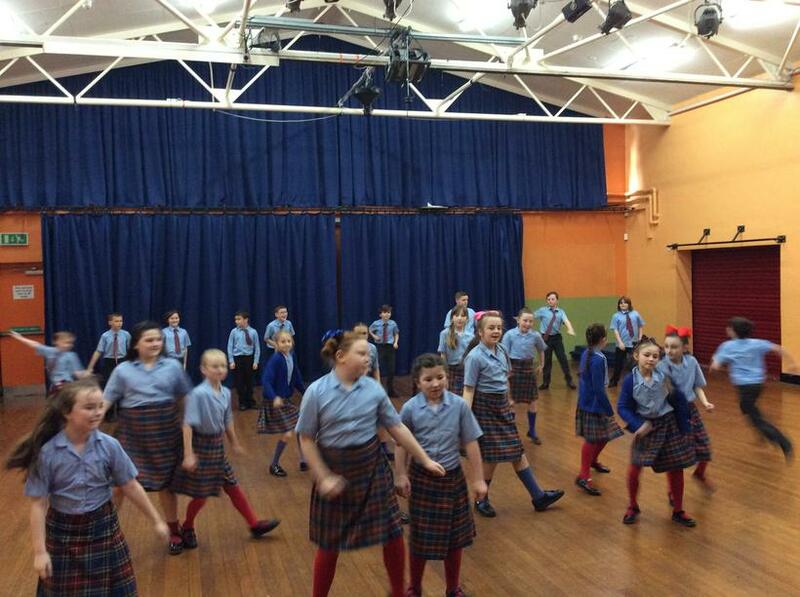 The children enjoyed learning some traditional South American dance moves and listening to a few South American songs. Jessica was even still dancing when she went out onto the yard! 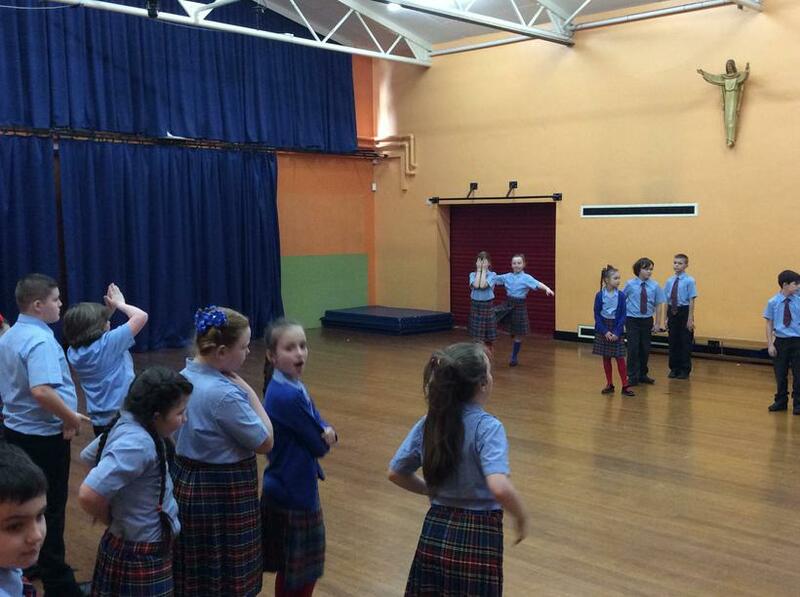 Needless to say, the teachers were very impressed by what they witnessed!